London’s biggest con is back and bigger than ever. There were stalls galore, the original 66 Batmobile flanked by the Bat boat and bike (a bittersweet reminder the late great Adam West was due to attend), a cosplay stage and talks both paid and unpaid throughout the 3 days of the event ran by Showmasters and held once again at London Olympia on 28th – 30th July 2017. As part of our Horror Month we have put together something very special for fans of Friday the 13th!!! A week dedicated to the 1980 original! 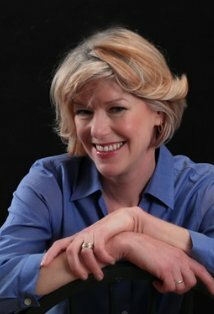 First up, we have an interview with horror legend & star of Friday the 13th (also featured in Friday the 13th Part II)….Adrienne King! Much more to come!